the pain has not lessen. the tears have’nt been dried yet. 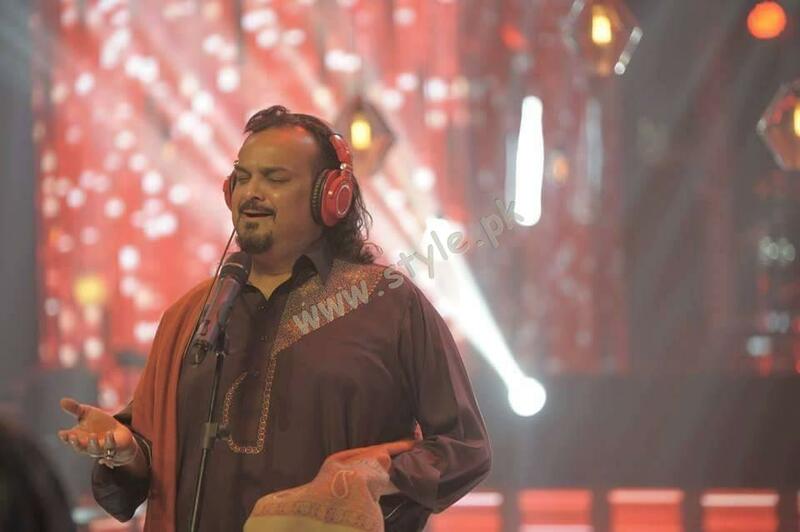 Amjad Sabri will always be missed. None can replace him and that we know for sure.this is the toughest time for his closed ones. 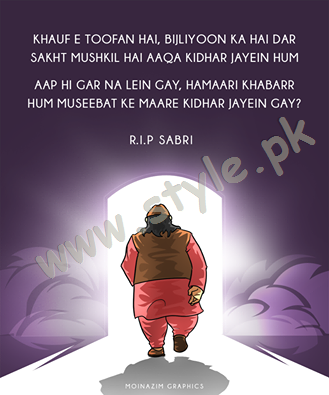 his fans are really upset, as they can not watch and appreciate Sabri performing again. 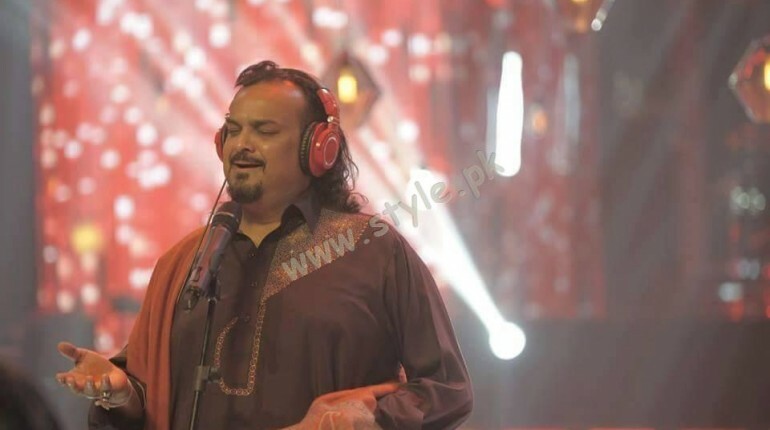 Lets not say this a good news, but the officials of Coke Studio has revealed that Amjad Sabri has already recorded with them for Coke studio 9. 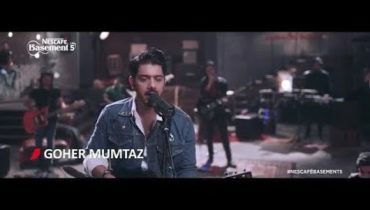 Atif Aslam’s version of Tajdar-e-Haram in Coke Studio season 8 went viral last year but, the fans of Sabri Qawwals and Amjad Shaheed were not satisfied, it was still not comparable with original one. Amjad Sabri was kind enough to support Atif Aslam and said that he had permit to pay tribute to his father Ghulam Farid Sabri(Late). 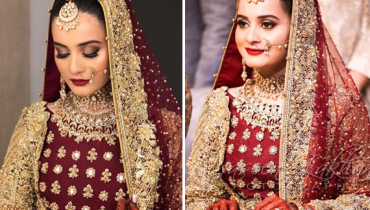 but, in the Coke studio 9, he was to make his debut with Rahet Fateh Ali Khan. Recording is still not completed. 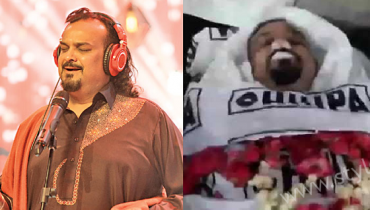 but,the fans of Sabri Shaheed requests coke studio to feature him in the season.His fans want Coke Studio 9 to pay tribute and dedicate this season to him. Lets see what Coke Studio 9 brings. 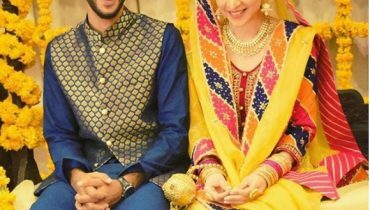 but, the nation is deeply saddened and praying for Amjad Sabri’s maghfirat.